The foyer is the heart of our church. 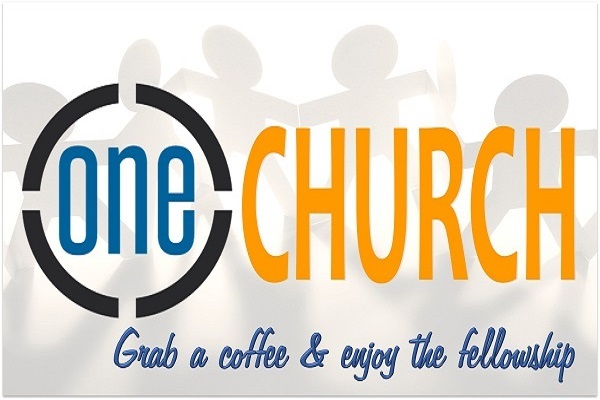 It is the main crossroad for the coming and going of almost everyone on Sunday morning and it is no accident that our ONE CHURCH CAFÉ is located there. At Perry Christian Church, we strive to create an environment that makes everyone feel at home. Hot, delicious coffee is available each morning and there are some comfy chairs and sofas where you can relax and unwind. This Sunday, we encourage you to stop by the café, grab a coffee and stay for a while. You’re sure to run into someone you know or meet someone new!